Hi Robert, buyed another Davis clone interface from you last week, have any news about when are finished and ready to send? 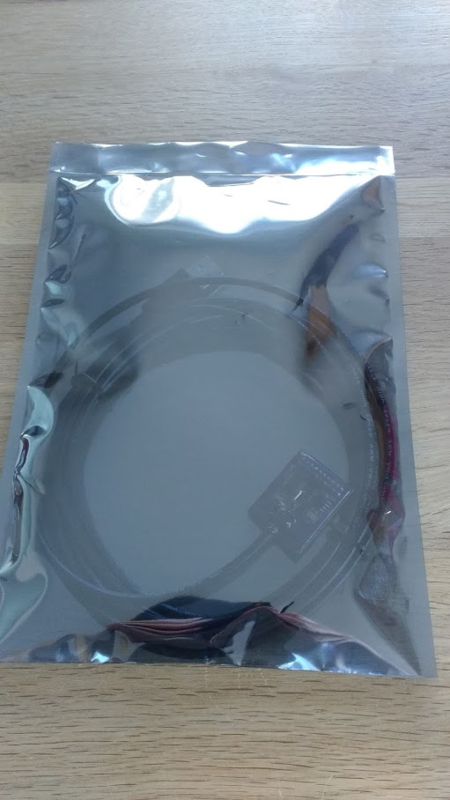 Received my Vue yesterday and hope also receive very soon raspberry pi and/or mele A2000 to connect meteo-sites. Xavi, are you using the pi or a1000 to interface to the "logger" - if so what software are you running? I am interested in finding a low power "computer" to interface to the logger and upload the data to a website. Can we imagine to build an IP datalogger which will be able to send, through a FTP connection, a file as the downld02.txt generated by weatherlink? Hi Brian, Im using a Raspberry pi like a computer and the software is Wview, is a very low power system ready for a 24/7/365 service. We are a few people using systems like a Mele A1000, Raspberry pi, UG802 and other small systems here, but there are a high interest for me becouse his low power comsuption. In another branch of the forum Meteoclimatic there are people working with low-power systems for windows, as ebox, thin clients and similars. For Rasp we have a software image ready to burn into SD 8GB card and the system runs easily with very few changes like LAN IP, and configuration of weatherstation. Sorry for delay in my reply, Im very busy on my work at this days. We are submiting info to PWS/Ham weather, CWOP, Meteoclimatic, Wunderground. French Champion Driver 2005 ! Hi, is your fdata logger still available in USB pls? Thx to let me know. I have some USB and Serial data loggers that are available if you are still interested. 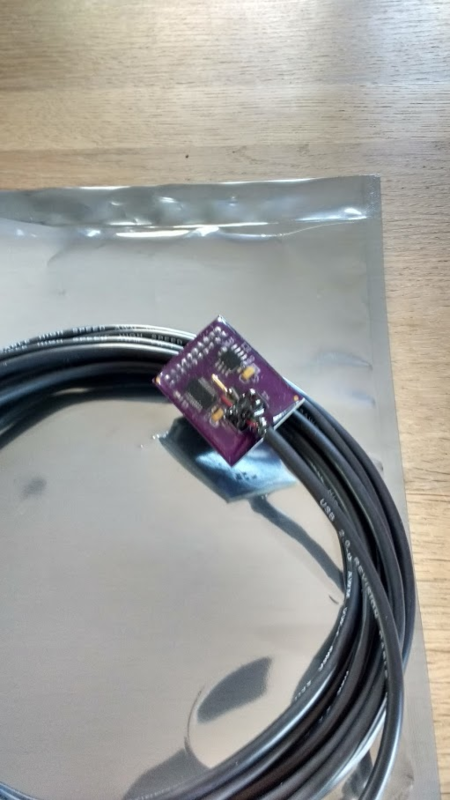 Or go to http://belfryboyweatherbits.blogspot.co.uk/p/the-belfryboy-clone-usb-logger.html?m=1 for the belfryboy logger, I've just moved house and have rebuilt my workshop, so I'm up and running again. On it's way to you. Thanks! Been wanting one of these for a while now. Ordered one on Tuesday. Hopefully will arrive soon.